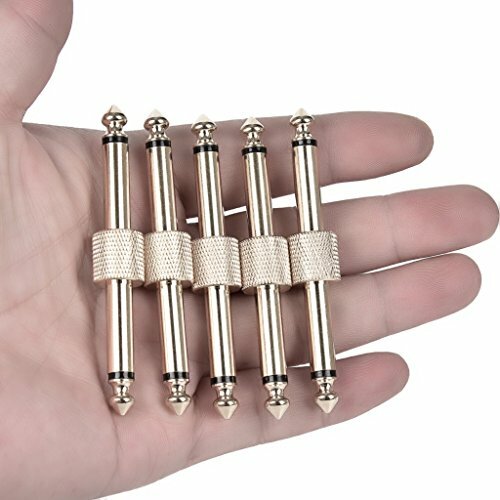 These connectors are very valuable for saving space on your pedalboard and any noise with them. 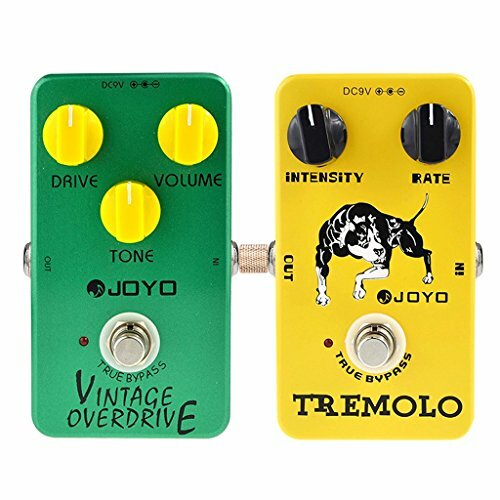 They make your pedal board look neat and clean, and also allow you to add 1 or 2 more pedal to an otherwise full pedal board. 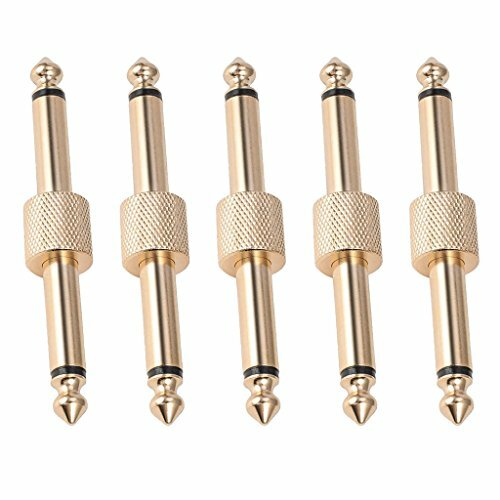 The only catch here is that this coupler has to be used with pedals which have their plugs on their side and also they must be on the same height. 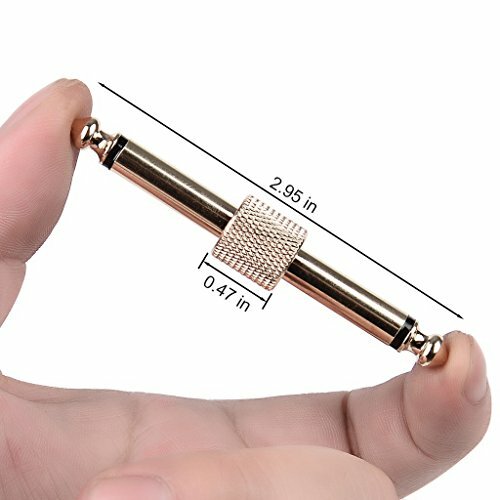 [PREMIUM QUALITY]- All metal designed, components for maximum power and signal transfer for effect pedals and pedalboards, any noise with them. 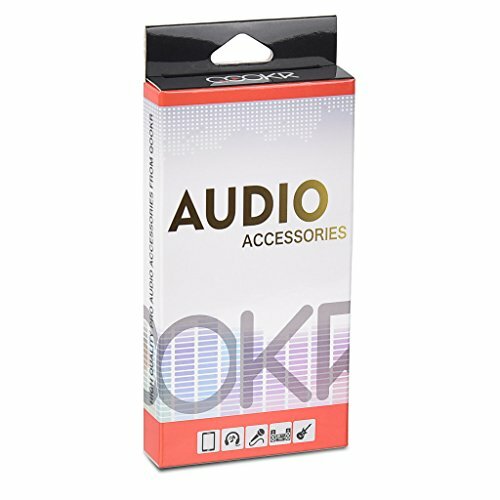 [FULL COMPATIBLE]- Used for most pedalboards:JOYO, MXR, SPARK, BOSS, MARSHALL, KORG, DUNLOP, FENDER etc. If you have any questions about this product by QOOKR, contact us by completing and submitting the form below. If you are looking for a specif part number, please include it with your message.